Do you need some simple, inexpensive Christmas Crafts for kids? Here's a list to help you get started! All these crafts are here on my blog. Just click on the links under the pictures to get directions. Have fun crafting with the kids! 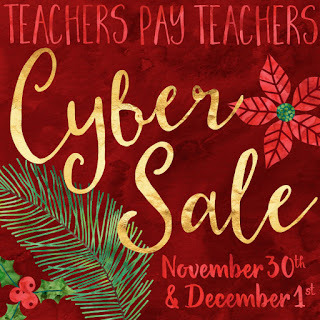 TpT is having a site-wide Cyber Monday (and Tuesday) SALE!!!! My store will be participating. Everything in my store will be 28% off including bundles which are already discounted. Just use the promo code SMILE at check out! The sale starts at midnight (eastern time zone) and runs Nov. 30 - Dec. 1. Don't forget the promo code SMILE! Free Christmas Printables for Kids! All of these printables can be downloaded for free at my website. Are you looking for some fun and easy math and language arts activities to do with your kids during this autumn season? Using a turkey theme works great with young students! Counting Syllables can be done with this FREE Turkey Syllables Worksheets. The kids will only need 2 crayons to complete this printable which can be found at my website. Click the link below. 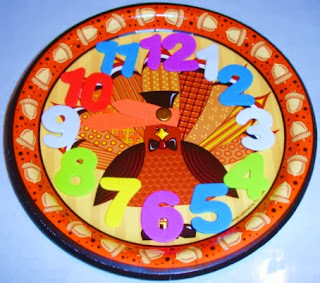 Make a Turkey clock with a paper plate and have the kids practice telling time. Directions can be found here on this blog by clicking on the following link. Reviewing even and odd numbers can be done with this FREE Turkey Odd and Even Numbers Worksheet which can be found at my website. Just click the link below. Have fun with the kids and a turkey theme! Candy Corn People are so cute!!!!! All you need to make some with the kids are some crayons, scissors, glue, black (or another color) construction paper, and my FREE Template. First have the kids color the candy corn images. Next help them cut out each image or do this yourself with younger kids. Cut 4 thin black construction paper strips for the arms and legs. Have the kids fold each strip with an accordion fold. 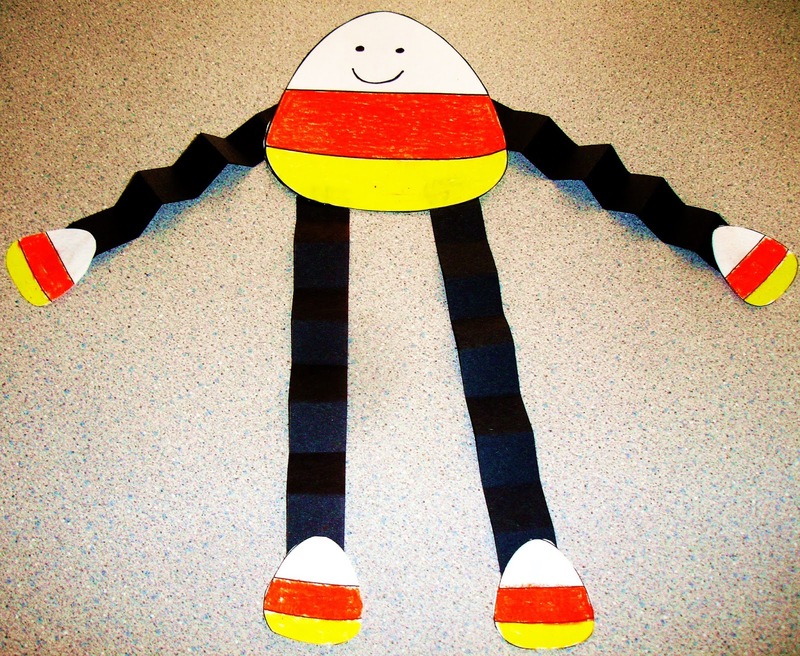 Have the kids glue the arms and legs to the body and the hands and feet to the arms and legs. Then the kids can make eyes and a mouth with a crayon, pencil, or marker. If you don't have time to make the candy corn people, children can use the template as a simple coloring sheet. Another fun way to make the candy corn people is to print the images on cardstock (heavier paper) and have the kids color the images with colorful glitter glue sticks. You can find the free template at my website. Just click the link below. With the start of October almost here, lots of classes will be having fun learning about SPIDERS! It's a great time of year to do science, math, literacy, and crafts with a spider theme. 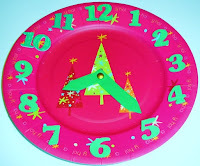 I love making simple paper plate clocks with kids for ALL the holidays. It's simple, inexpensive, and gives kids needed practice with learning and practicing their telling time skills. To make the clock with kids, you can start with a plain white paper plate clock and some paint or crayons to decorate the paper plate or buy some inexpensive decorated plates like the one in the picture above. Add some numbers and 2 hands and the kids are all set for some fun math practice! 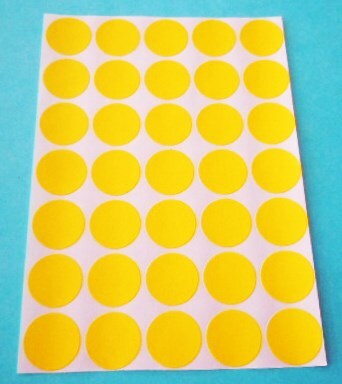 The kids can write the numbers directly on the paper plate or they can write the numbers on small color coding self -adhesive labels. The hands can be made with construction paper or craft foam and fastened with a brass fastener. If your students are in need of Addition practice, you can download my FREE Spider Addition with Doubles Matching Activity from my Teachers Pay Teachers Store. Just click on the picture below. I love all of Miss Frizzle's adventures and these books are very popular with kids.! 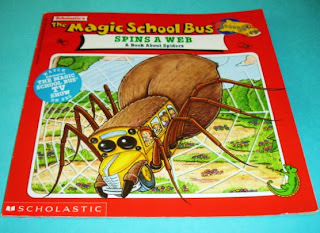 :) Reading The Magic School Bus Spins A Web is a great science and literacy activity for this time of year. Crafts are fun to do with kids at any time of the year. Here are a few spider crafts. Click on the links below to get the directions. If you are interested in doing a little unit on Spiders with the kids, you could check out my new Spider Resource at my TpT Store which contains lots of fun spider posters, an interactive flap book, and printables. Just click on the picture below. Both Carrie Whitlock and TPT are having a fundraiser to save the macaws!!! Due to overwhelming deforestation in the rainforest, the wildlife is facing many challenges. The beautiful macaws are facing a huge decline in their population. This wonderful fundraiser is trying to save this beautiful population! Many sellers at TPT have donated products to this fundraiser and you can receive some wonderful products at a huge discount. To learn more about this fundraiser visit Carrie's blog! 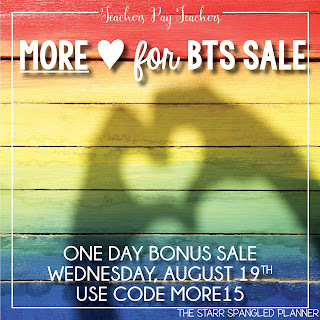 You can also visit this special shop at TPT to learn more and purchase any of the discounted bundles. My product Rainforest Counting Puzzles are included in the Grades K-2 bundle but there are also discounted bundles for Grades 3-5, Grades 6-8, and Grades 19-12. There is also a Clipart Bundle! Do your kids still need to practice their addition facts to develop fluency? Here are 2 summer- themed addition tables that the kids can use to practice addition and to see patterns in math. Both of these free addition tables are posted on my website. Just click on the link below to get your copies. 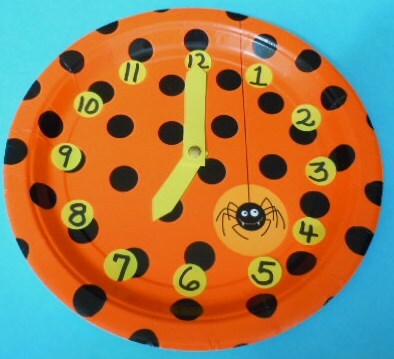 Also, here's a link for directions to make fun paper plate ladybugs with the kids! If you'd like lots more ideas using an Insect Theme, visit my Insect Board on Pinterest! Follow my blog with Bloglovin < Click the link! This is just another way that we can connect. I've put together some ideas for celebrating Arbor Day with the kids. Read my post about Arbor Day which is celebrated on the last Friday in April. This year Arbor Day will be celebrated on Friday, April 24. Here are some ideas to help you learn more about and celebrate Earth Day!